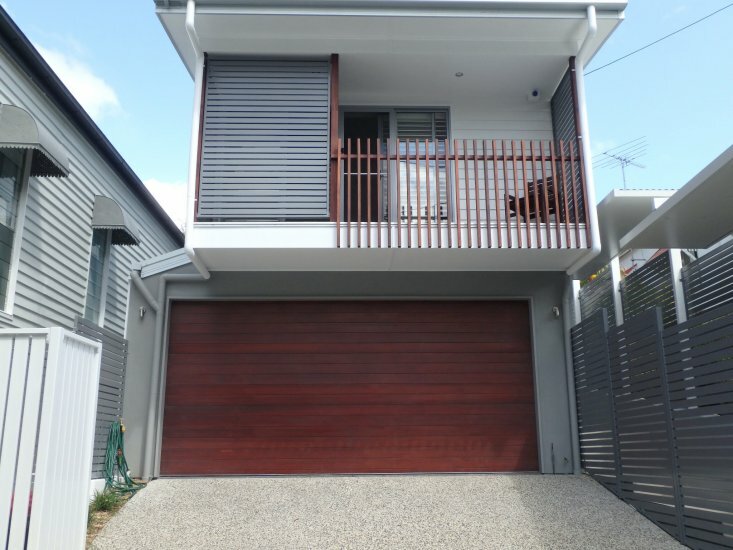 Best Doors & Prestige Garage Doors, Melbourne. 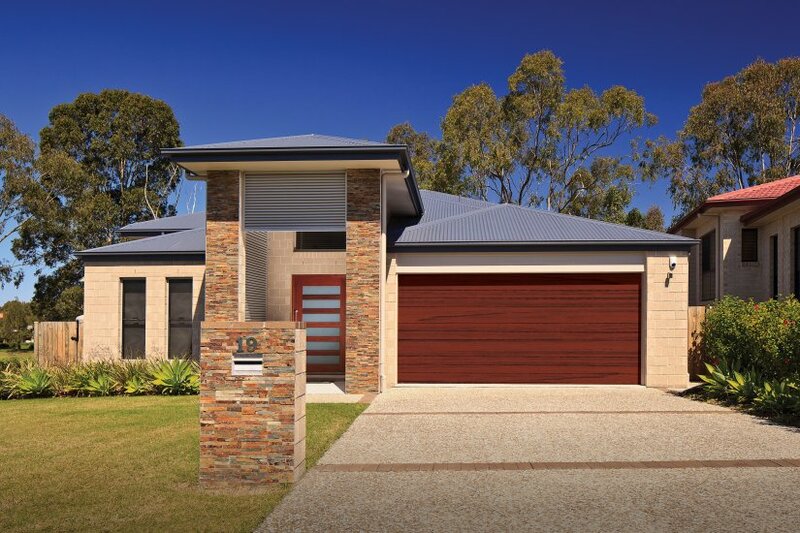 Best Doors & Prestige Garage Doors Melbourne are Australia's leading garage door company, selling and installing garage doors to homeowners and residential builders in the greater Melbourne regions. We have the experience and know-how to meet all your residential garage door requirements, whether you're looking for Roller Doors, Sectional Doors, Tilt Doors, Commercial Doors or Automatic Door Openers. In 2017, Prestige Garage Doors amalgamated with Best Doors; further enhancing the quality of service and product both companies already provide. To read more about this exciting consolidation, please click here. 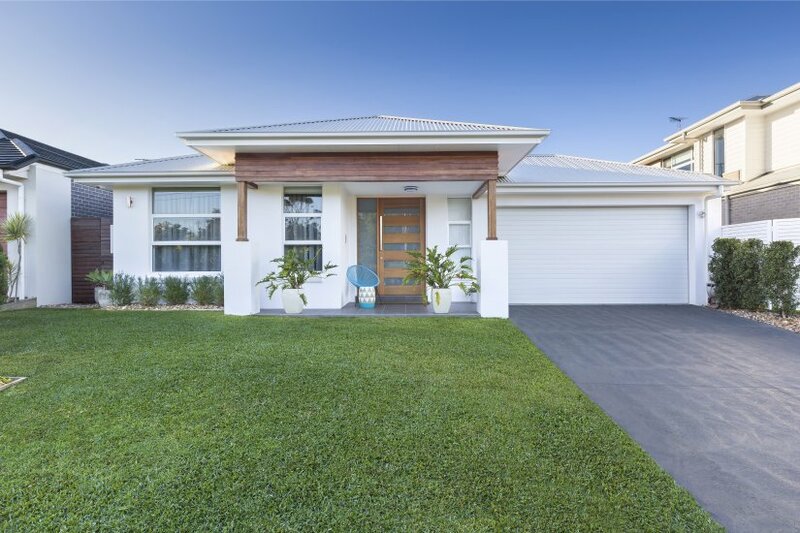 With the best range of garage doors to suit the style of any home and a comprehensive service department for both builders and retail customers, you can see why Best Doors and Prestige Garage Doors Melbourne have a well-established and highly reputable name in Melbourne, Victoria. Request a free Measure & Quote here!